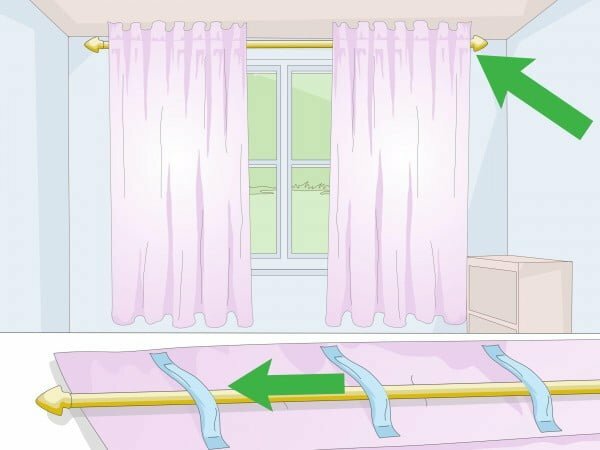 Make your own DIY curtains from bed sheets to save a lot of money. It’s one of the projects you simply have to do at home. Here are 24 great tutorials to help you. 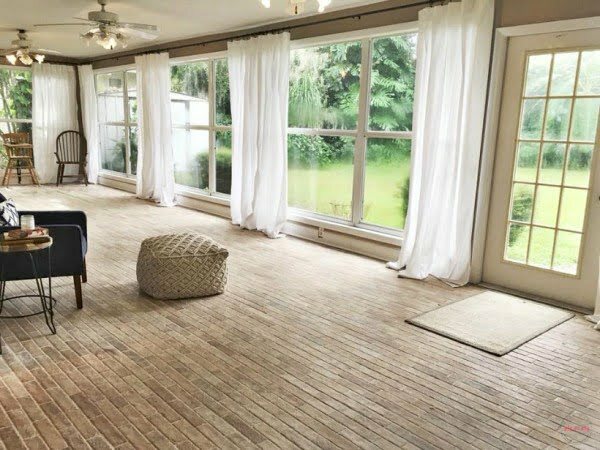 If you are looking to save money on DIY home decor, there’s no more significant way than to create your own curtains and window treatments. Drapery can cost a ton of money! Especially if we’re talking designer curtains. And what if you could make them yourself? You can do it for pennies on the dollar. And here’s how. 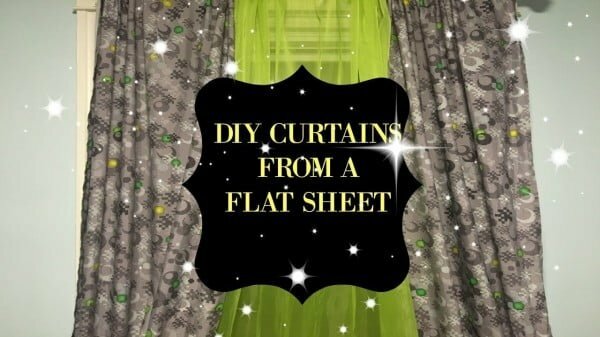 Simply use inexpensive bedsheets to craft your DIY curtains. Some of these projects don’t even require sewing. It doesn’t get any easier than this. 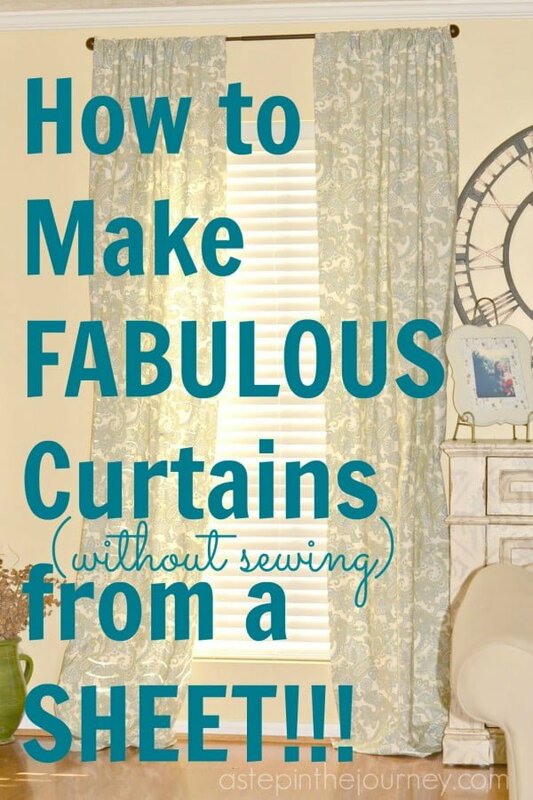 So check out these wonderful tutorials below and choose which curtains you’ll be making. 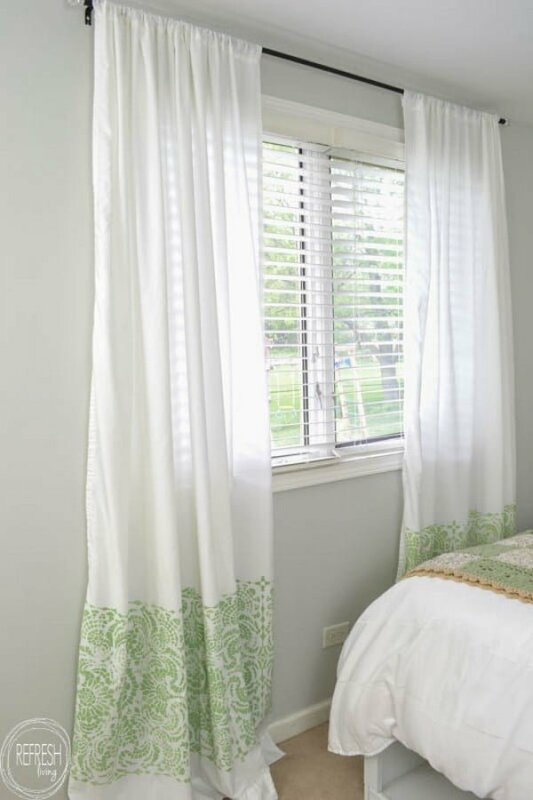 These are amazingly easy curtains out of sheets for a straightforward craft project. See the tutorial for the full guidance and instructions. What an amazing way to make pom-pom curtains from flat sheets for a straightforward craft project. Check out the link to see the full guidance and instructions. 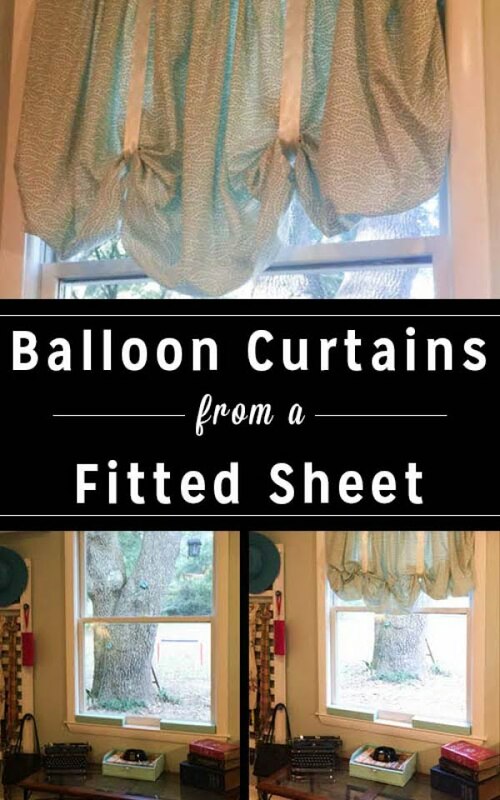 These are awesome DIY balloon curtains from a fitted sheet for a straightforward home project. No sewing is required for this project! Check out the link to learn how to do it. 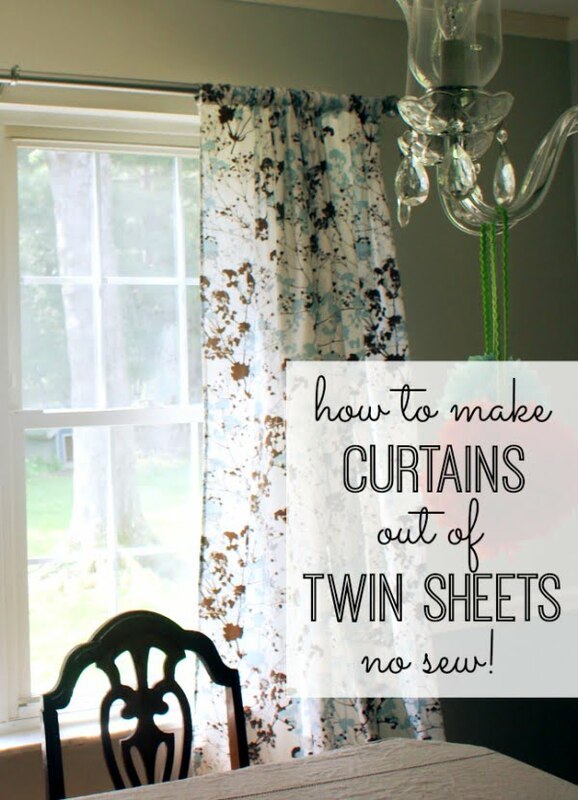 This is an awesome DIY curtain from twin fitted sheet & 2 pillowcases as an easy project idea. Follow the link to learn how it’s done. 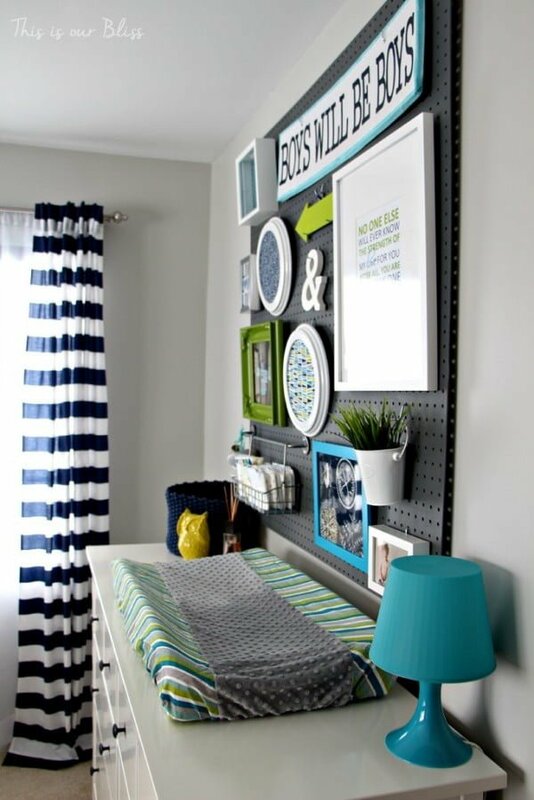 This is an amazing idea for striped grommet curtains made from designer fabric and sheets. Combine three half-yards of Monaluna for Birch Fabrics Beach Mod with a bed sheet for these cheap curtains. Check out the article to see how to do it. 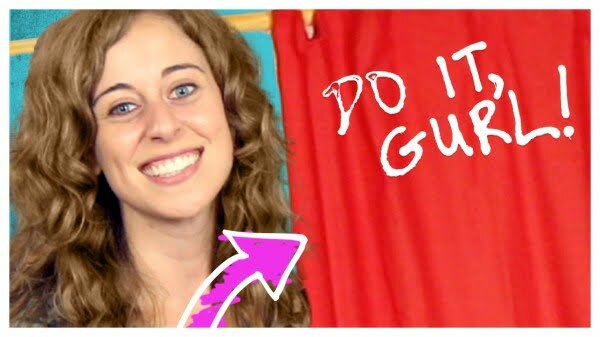 Create these amazing DIY no-sew curtain liners for under $20. Check out the link to see how it’s done. 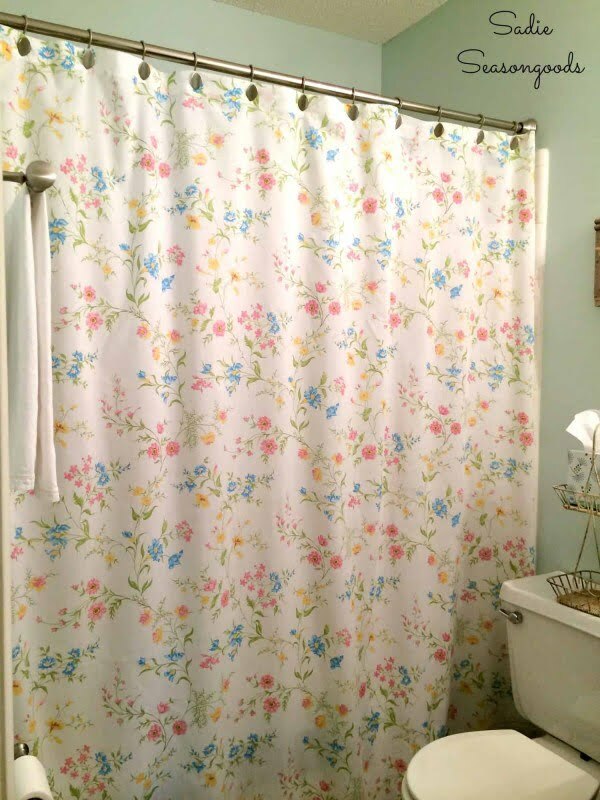 Build this fantastic DIY shower curtain from a repurposed vintage bed sheet as a simple craft project. Follow the link to see how to do it. 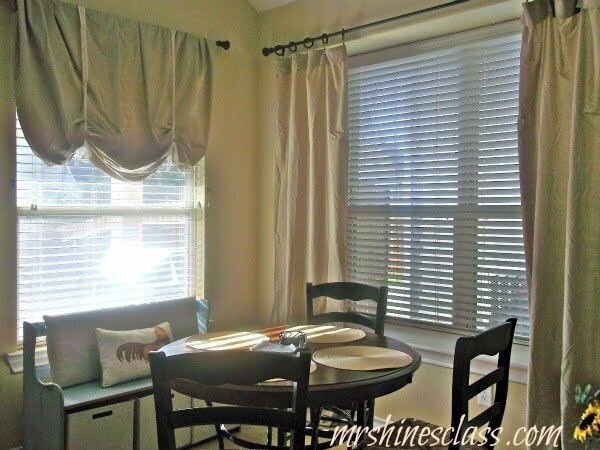 What a terrific no-sew window treatment for an easy home project. You can do it within minutes. Follow the link to see how it’s done. 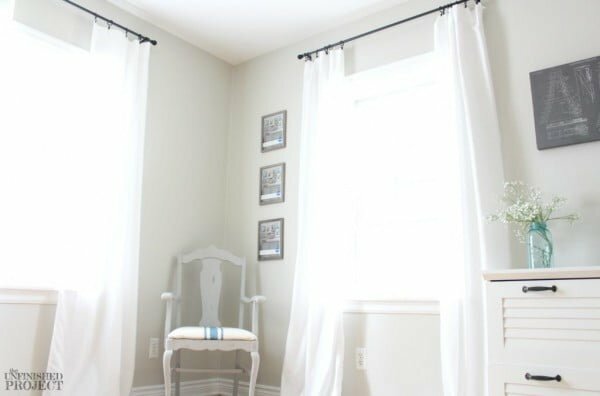 Make these easy DIY curtains for an easy home project. Follow the tutorial to see the full guidance and instructions. 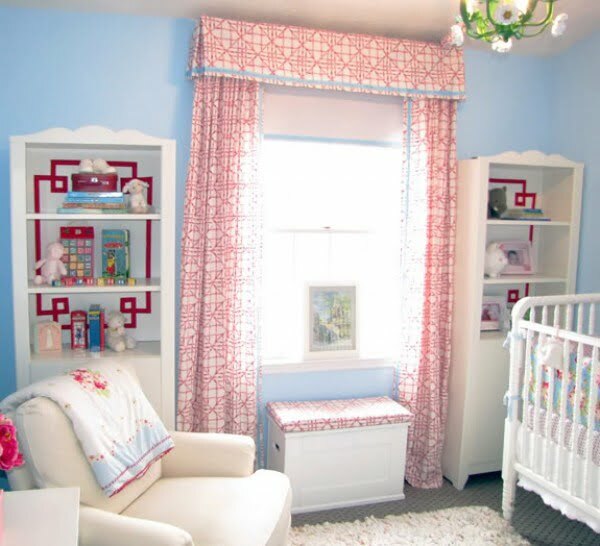 Create these great curtains out of twin sheets as a simple project. Follow the link to find out how it’s done. 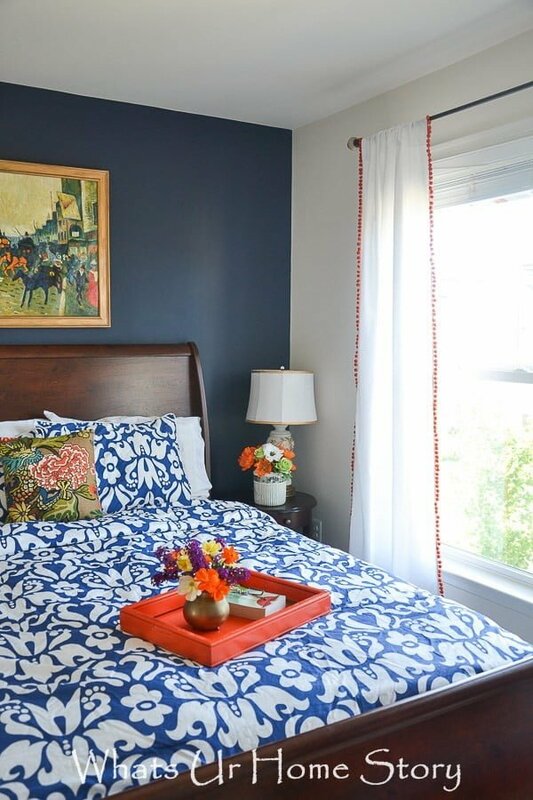 This is a fantastic idea to turn a sheet set into curtains for a straightforward project. Follow the article to see the full details. 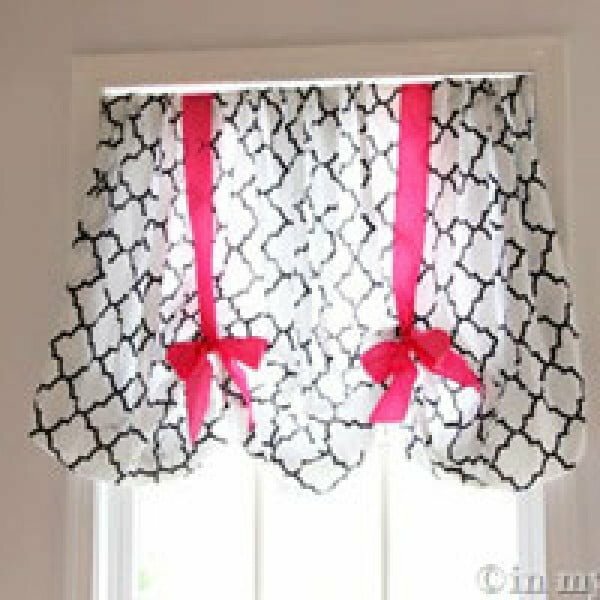 What a terrific way to DIY back-tab curtains with bed sheets as a simple project idea. Check out the tutorial to learn how it’s done. This is a fabulous curtain from a twin size sheet! See the article to learn how to do it. 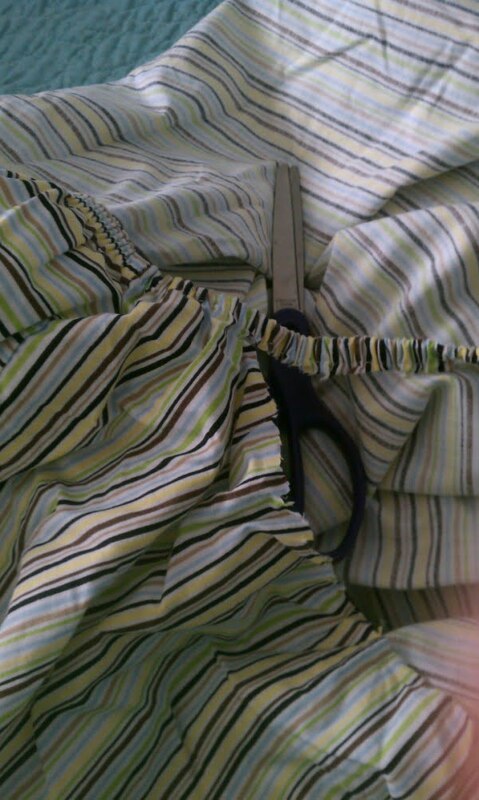 How to make no-sew curtains for an easy project idea without patterns. This project is excellent for beginners. Check out the article to see how to do it. 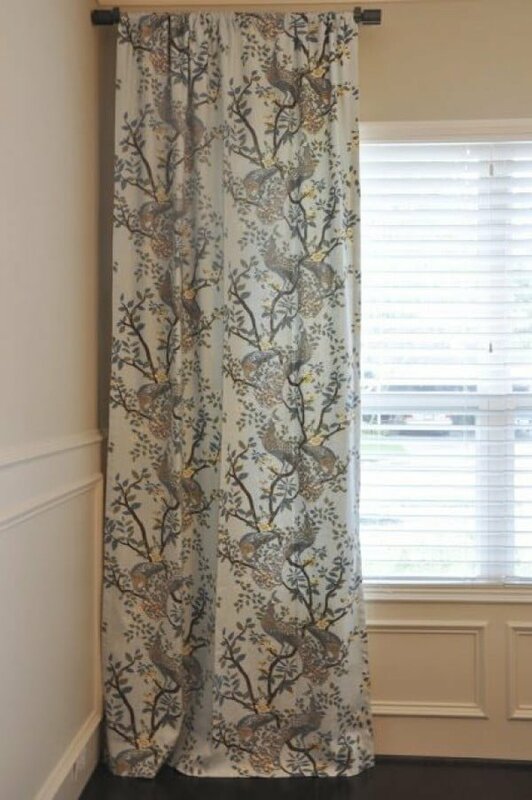 These are amazing cheap farmhouse style curtains for just $5 and no sewing! See the article to see how it’s done. This simple project yields impressive results. Follow the link for the full plans and instructions. What a fantastic technique for making curtains from sheets as a straightforward project idea. Follow the article to learn how it’s done. Excellent cheap DIY curtains made with sheets as an easy project. You can even stencil or dye them for a unique design. Follow the tutorial for the complete guidance. 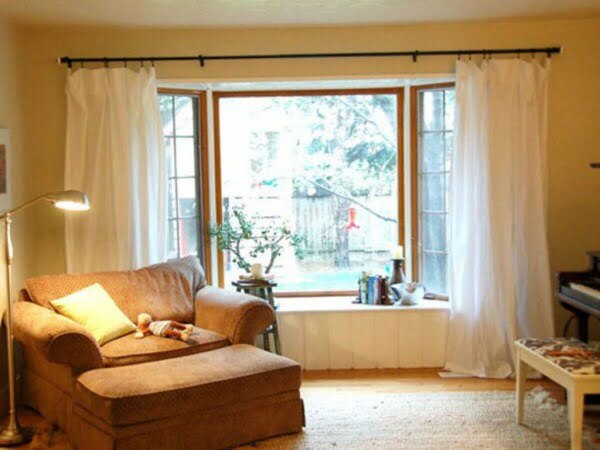 Create these DIY curtains from a $5 sheet for a straightforward project. The whole project takes just a few minutes to complete. Follow the tutorial to see how it’s done. 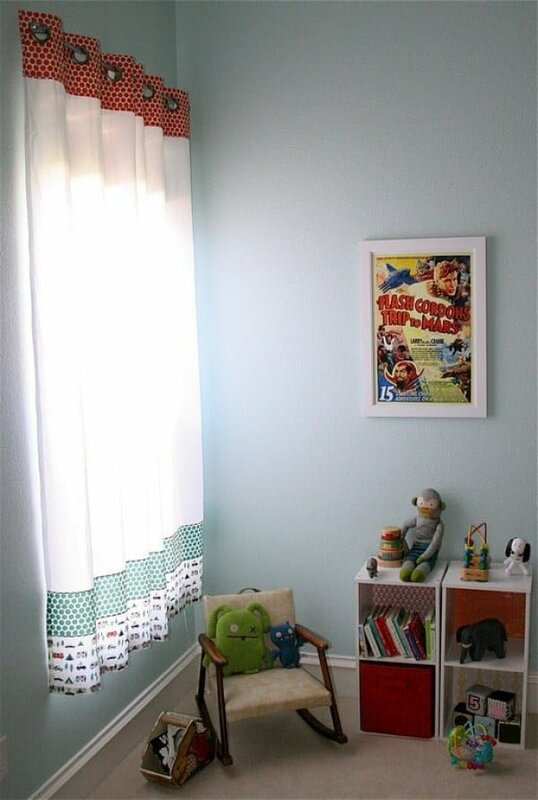 Create these amazingDIYy curtains using a flat sheet for an easy home project. See the video tutorial to see how it’s done. Create these DIY no-sew curtains made from sheets the easy way. It’s a great way to save a lot of money. Follow the video tutorial to learn how to do it. 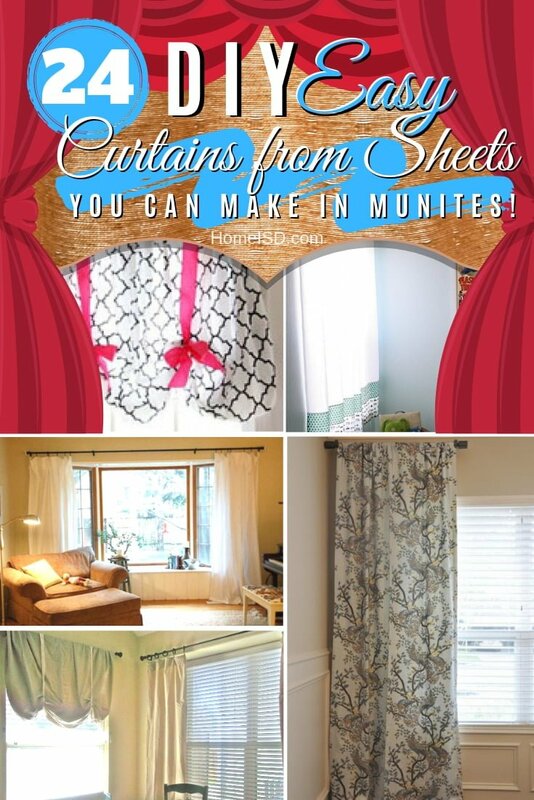 What a wonderfully fun way to DIY curtains from a bedsheet. See the video tutorial to see the full details and instructions. 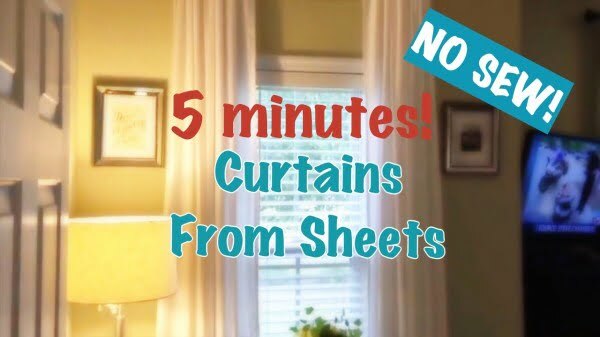 A great video on how to make no-sew curtains out of a sheet. Follow the link to find out how it’s done. 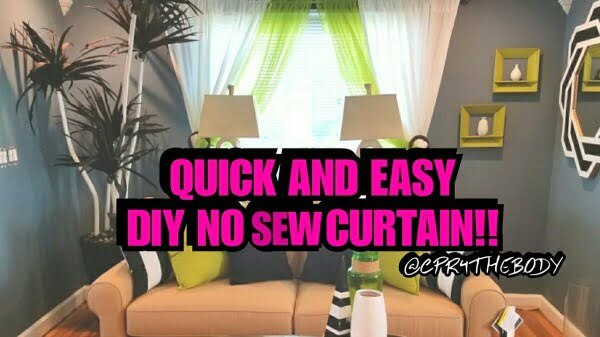 Another great video showing how to create the DIY curtains out of sheets. Follow the tutorial to find out how to do it.